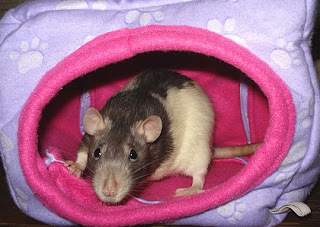 Brittney also makes hammocks, cage liners & cubes for rats. All of her proceeds go towards her rescue. For more information you can visit her store here. 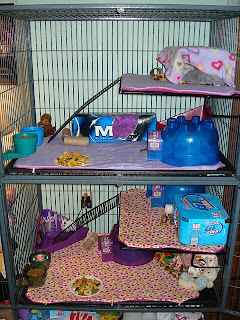 I recently ordered a Ferret Nation cage liner set & two cubes from her rescue. 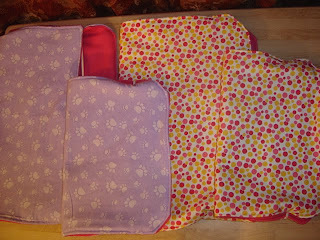 (She has a great selection of fabrics so you can customize your order!) They arrived on Thursday and they were so nice! The cage liners were thick and soft. 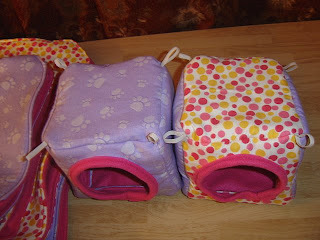 Each of the liners has elastic on the bottom so it will secure nicely in the cage. 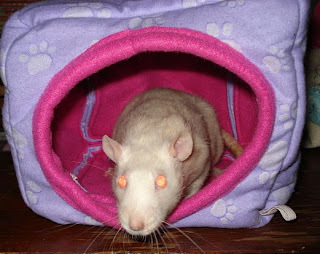 The cubes were adorable, my ratties really loved them! 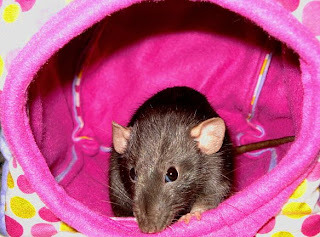 For more information on Star's Rat Rescue please click here. 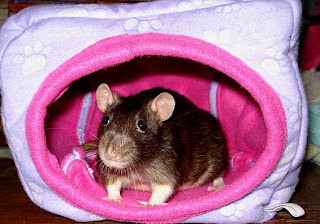 Or if you own pets rats or are interested in owning them, please feel free to come and hang out with us at the ratchatter forums here.